From young age, Sapna has been inclined towards exploring the purpose of life. Over the years, she attended various spiritual and personal development courses and workshops. Since 1999 She has been a Reiki practitioner. 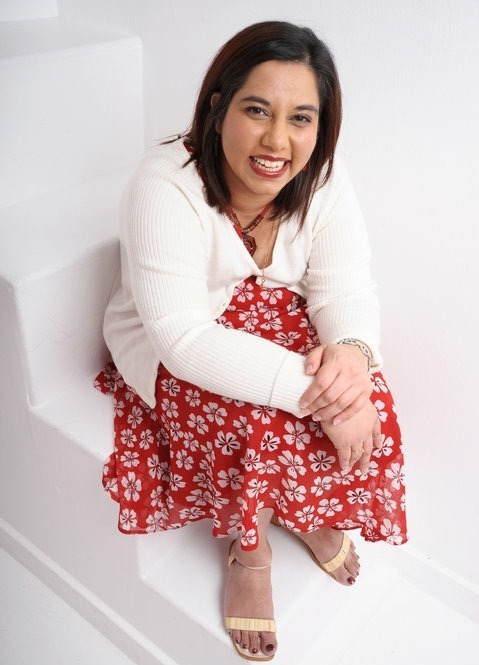 In 2006 she completed her Reiki teacher's training and in 2009, she became an NLP practitioner ( Time Line Therapy). Sapna is passionate, empathic and vibrant person with excellent communication skills.